7. Grab your calendar and be ready to make those selections when the window opens. It is so important to know when your advance reservation window opens. 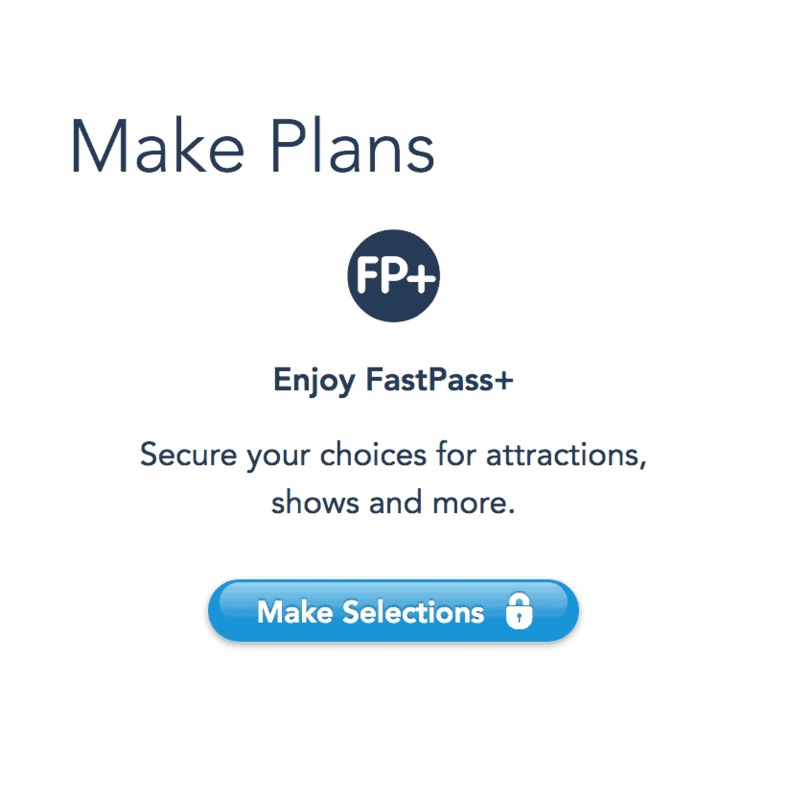 That way you won’t miss the opportunity to make your FastPass+ selections. A few things to keep in mind—the reservation window opens either 30 days before your vacation or 60 days before—depending on whether you’re staying on or off Disney property. The window opens at 7:00 a.m., Eastern Standard Time, so adjust your alarm clock according to your time zone. On the first day of your reservation window, you’ll only be able to make selections for the date that is 30 days away or 60 days away. You’ll be able to do this for up to 7 days in the parks, unless you’re staying on property and your vacation lasts two weeks or more, in which case you’ll be able to make selections for up to 14 days total, but only once those days come into to the 30- or 60-day window.